Today one of our favorite people releases his fourth studio album. 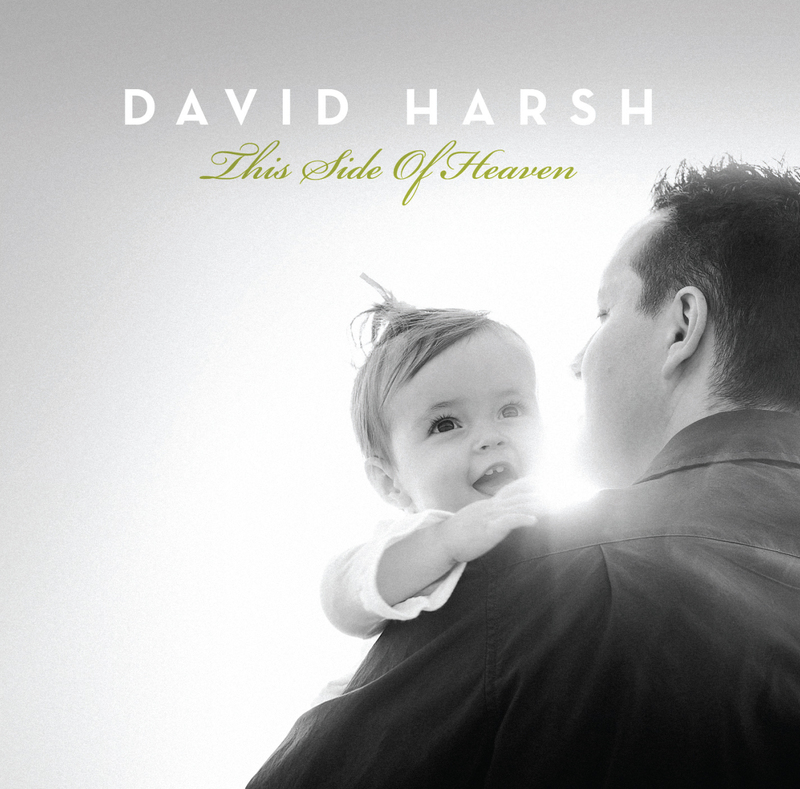 David Harsh, long time family friend and extremely talented singer/guitar player/songwriter, is releasing This Side of Heaven. It is available on his website or on iTunes. Please take a little look-see and pick it up. Awesome Christmas present, you know! He played for us at our wedding and last November helped us by performing a benefit concert as we raised support to come here, so please support his ministry. You will not be disappointed in his work for the Lord! Here is a youtube preview of the album…we haven’t seen it yet, because, you know, our internet is too slow for videos, but I’m sure it’s awesome! And go see him in concert! He’s even more amazing!